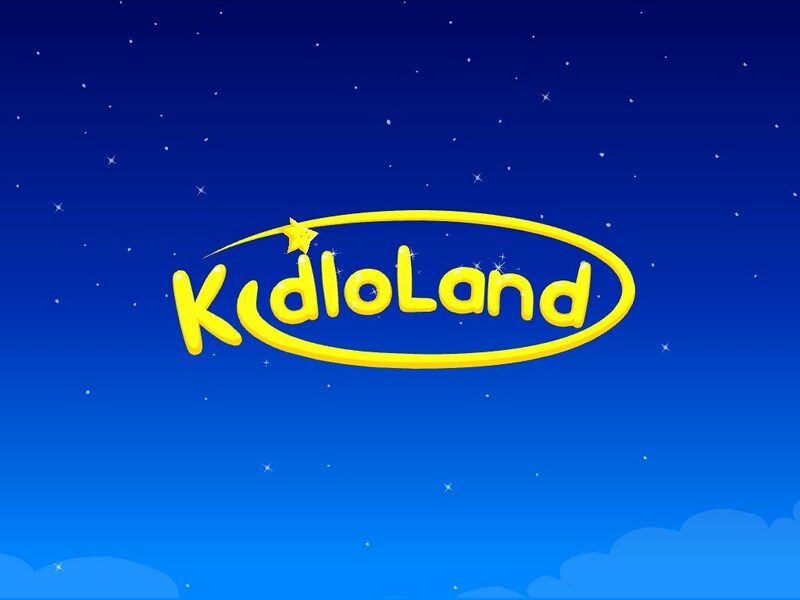 When I was approached to review the Kidloland app, I was interested to try it to see whether it was worth getting for an under 1. Generally we try not to give Oliver too much screen time, and we don’t have any apps for his entertainment. 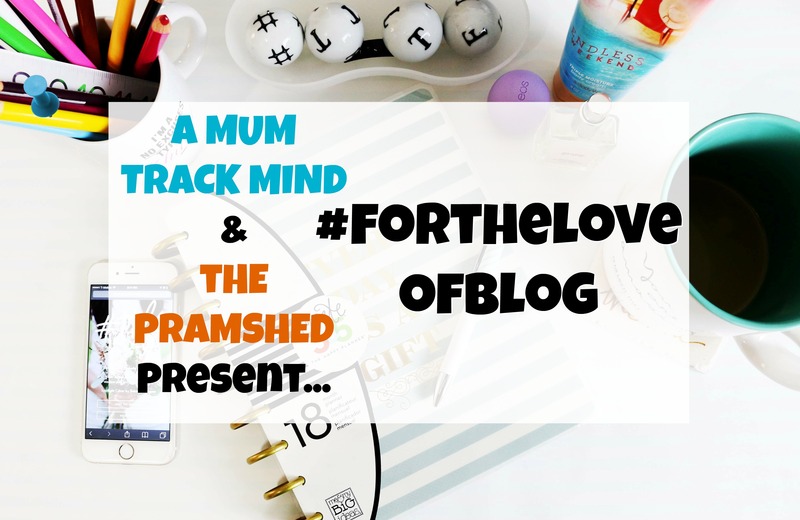 I know that eventually we will have to embrace technology in our lives, and I think the Kidloland app is a great way to use technology in a positive, educational way. When I downloaded the app I was surprised to see how much content there was on it. 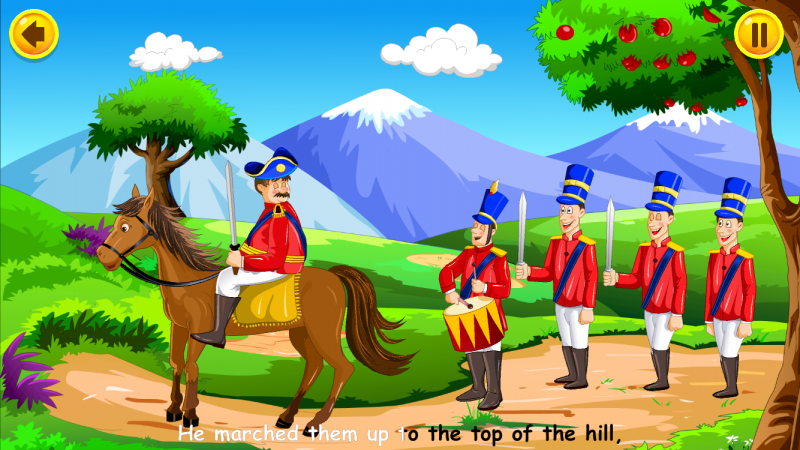 It covers so much, nursery rhymes, phonics, numbers, colours, shapes, games, tracing exercises, and plenty of songs. Recently we’ve started singing all of the nursery rhymes to Oliver. He has begun to recognise the songs and actions, even trying to do some himself! 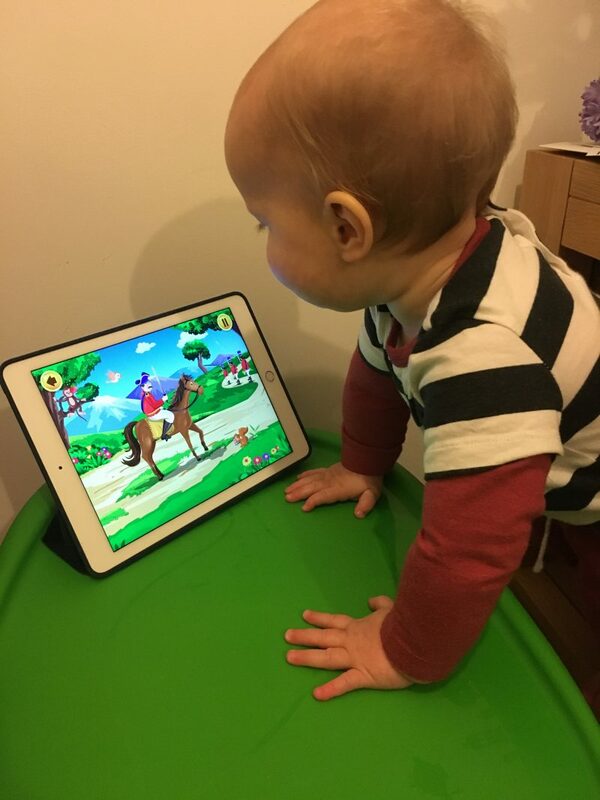 Oliver loves the rhymes on the app, he bops up and down to the music and loves watching the animations on screen. I can see how the app would be appealing for children to use. It’s aimed at children between 0-5, and it’s definitely designed with that in mind. The app is easy to navigate and has plenty of interactive features. The pictures are all really brightly coloured, so would definitely appeal to a child. When testing it out we mostly used the nursery rhyme section. This area is great to teach rhymes as well as remind me all of the words! I feel that this app will be much more useful once Oliver is a little older (even just 3 or so months). Currently he just hits the screen when he gets excited with what’s happening on it. I think it will be really useful when he’s learning his alphabet, numbers and phonics. 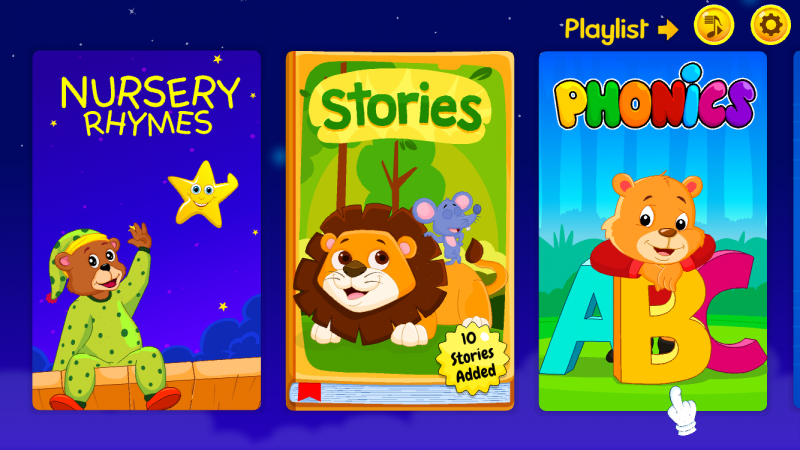 The app will easily keep a child entertained for a good period of time. The best part of keeping them entertained is that they will be learning as well. I would definitely recommend this app, it would be perfect for long journeys or to use for some quiet time. It’s available on the Apple Store, Google Play and Amazon App Store. There are free and paid versions of the app, so you can test it before you commit to a subscription. Disclaimer: We were offered a 6 month subscription in return for an honest review.